Apple、Mac OS X 10.6向けに2011年以来のアップデートとなる「Mac App Store Update for OS X Snow Leopard」をリリース。 | AAPL Ch. 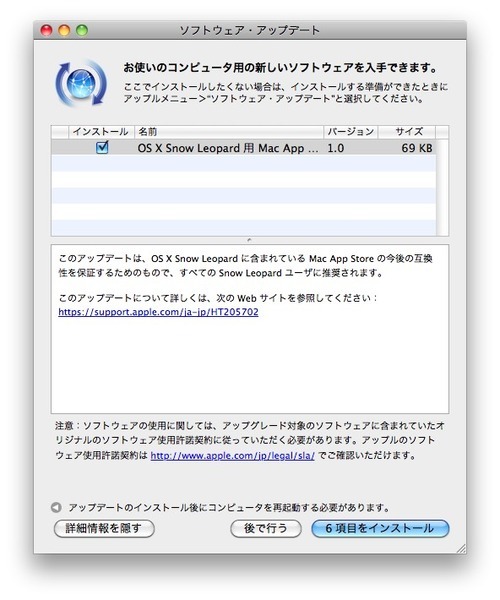 The Mac App Store Update for OS X Snow Leopard ensures future compatibility of the Mac App Store with OS X Snow Leopard. 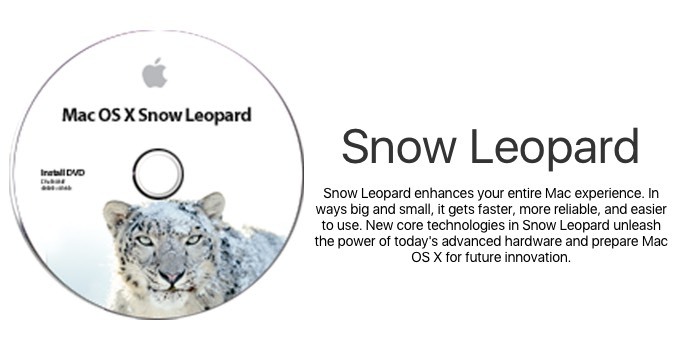 It is recommended for all Snow Leopard users. 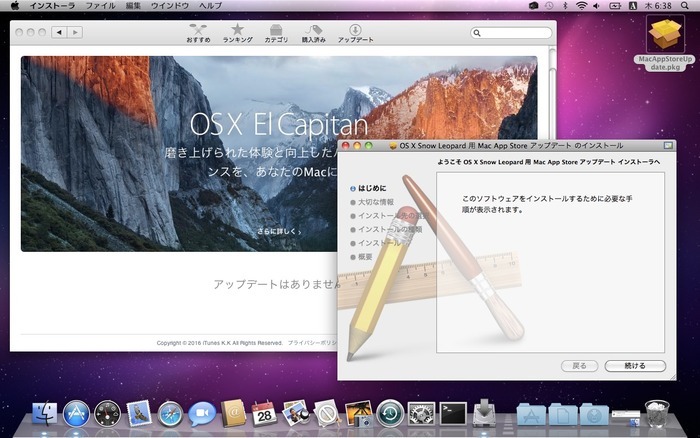 Installs a renewed intermediate signing certificate required by the Mac App Store. The certificate ensures that you can continue to use the Mac App Store in Snow Leopard to purchase new apps and run any previously purchased apps that use receipt validation. Includes improvements to Mac App Store alerts. To get the Mac App Store Update for OS X Snow Leopard, choose Software Update from the Apple menu.